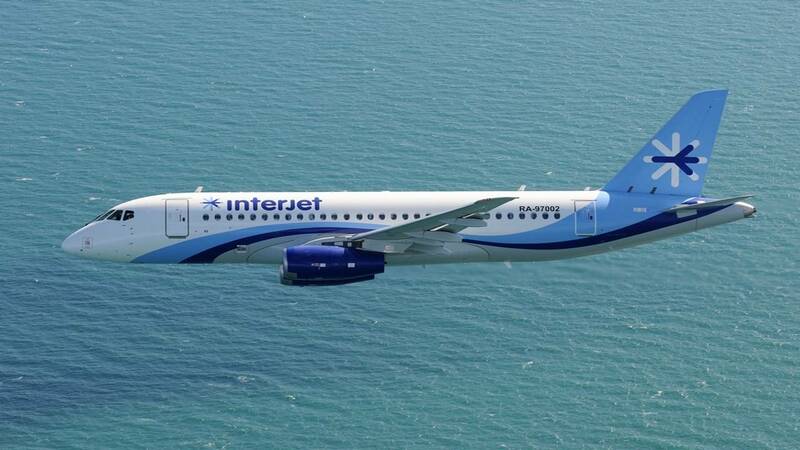 ORLANDO, Fla. - Interjet Airlines announced new nonstop flights between Orlando International Airport and Aeropuerto Internacional Benito Juárez in Mexico City, starting on June 14. Interjet officials said Orlando is a growing market for travel to Mexico City. A press release states that tickets for the flights will be sold at a promotional rate of $190 for a round-trip flight until Aug. 5.